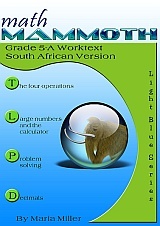 Math Mammoth South African version is now available for grades 4 and 5! 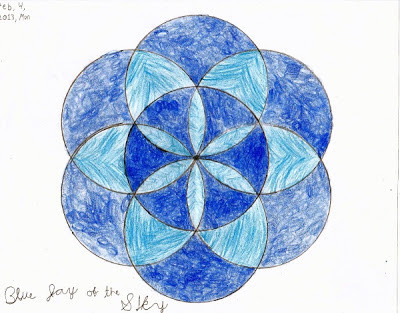 You can read detailed descriptions and download free samples at the above links. The names used are South African names (instead of Jack and Jill, there are Ansie and Mampho). 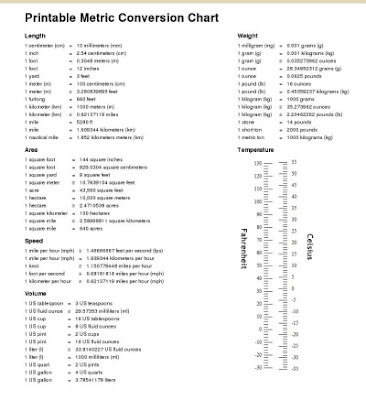 The currency used in word problems is rand. The money chapter teaches both rand and cents, of course.